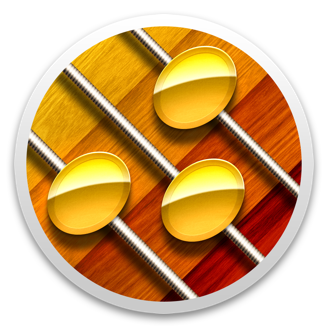 Once Living - Maker of Practice Book, a macOS and iOS app for guitarists. Save. Learn. Play. 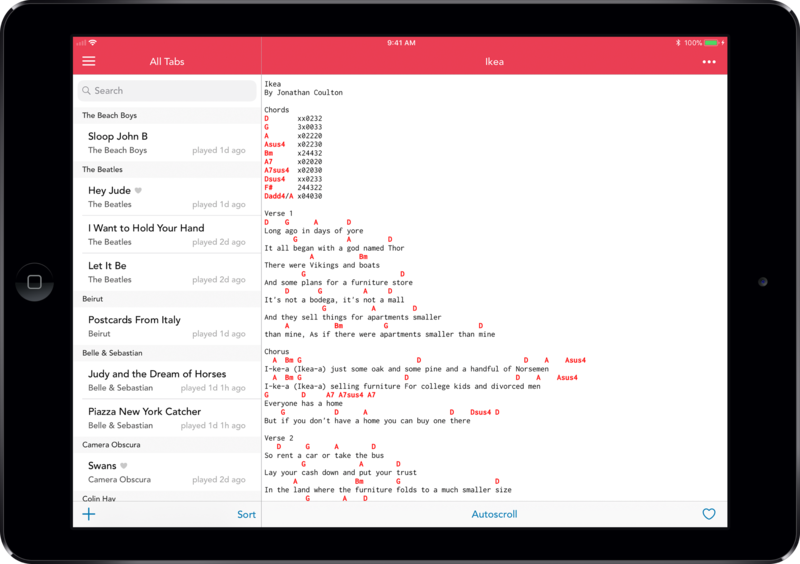 Practice Book lets musicians like you build an awesome collection of your favorite tabs and chords. For guitar, ukulele, bass, or anything you play! Your music is the focus. Features like chord highlighting, autoscroll, and fullscreen make practicing easy. And you don't need to register an account or have internet access, your library is always available. Find songs online. Import from other apps. Add tabs with iTunes File Sharing, or write your own. Practice Book includes a built-in web browser that makes finding new songs easy. The current version supports plain text tabs, with more file formats coming soon. Mac, iPhone, iPad. Your library is always synced with all your devices, no matter where you are. 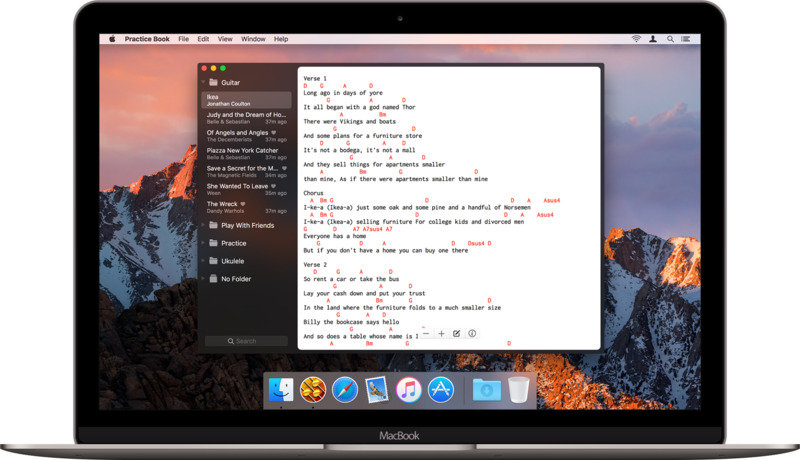 Add songs at home from your Mac and review them later at a lesson on your iPhone, or play them on your iPad in your studio. Any changes you make are always kept in sync. Your songs are important. Practice Book is like a well-worn song notebook or three ring binder, available on all your devices. It's a dependable place to collect the songs you love. And your library is automatically backed up, so you never need to worry. 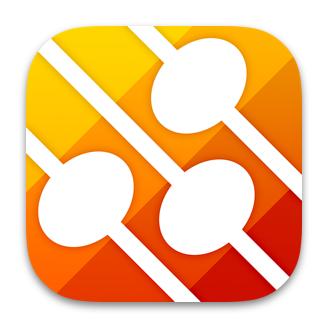 “Great app for organizing my chord charts and music. Thanks!” —M. You’ll love Practice Book too! Get it today. Subscribe to product news and discounts. The emails are very infrequent, and I will never share your email address or send spam. Apple, the Apple logo, iPhone and iPad are trademarks of Apple Inc., registered in the U.S. and other countries. App Store and Mac App Store are service marks of Apple Inc.